I see the correct spelling is Nylsvey. Looking back at my last post, I see that there was not much of an explanation on what Nylsvley is. It is a 40 km square nature reserve that is considered to be one of the worlds birding hot spots. 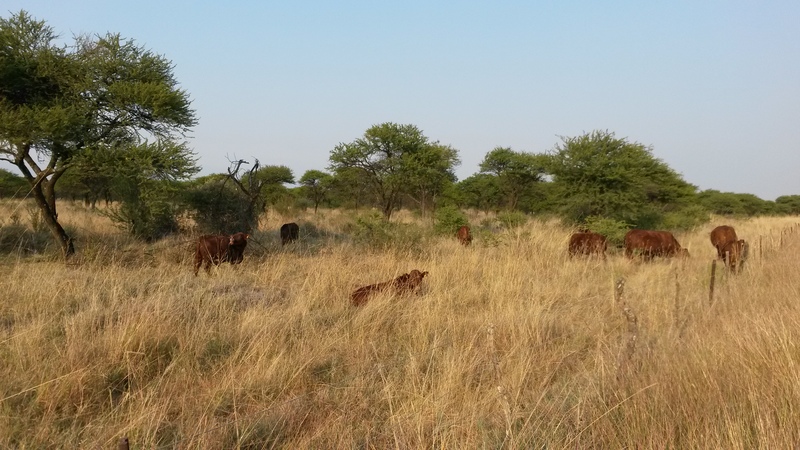 There are also some antelope species, zebra and giraffe not to mention all the small little creatures. I have been told to be careful, as there might be crocodile that washed down stream from a crocodile farm. I do not know how true that is. Lucky for me it is in my bicycle training area. It is only 40 km from my house. One vet that visits my farm says he normally sees 160 plus bird species for a day. Well I am not such a birder as he is. You can find out more about Nylsvley at http://www.nylsvley.co.za. Thought to add a few photos of back at work on the farm after weekend. 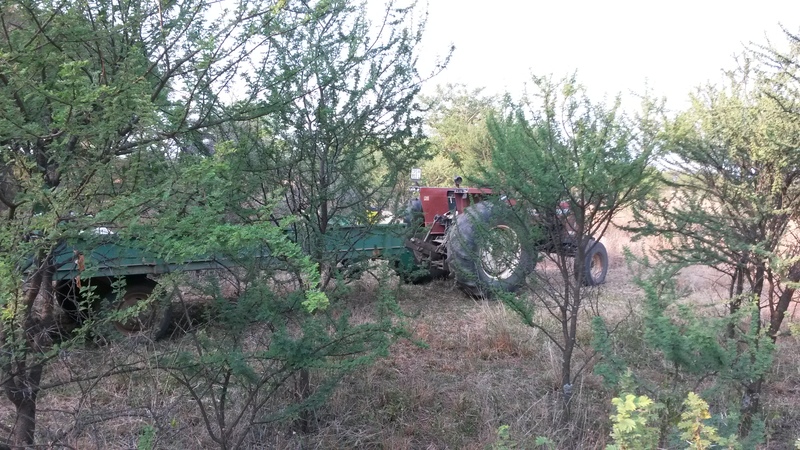 Good old faithful tractor that keeps farm going.